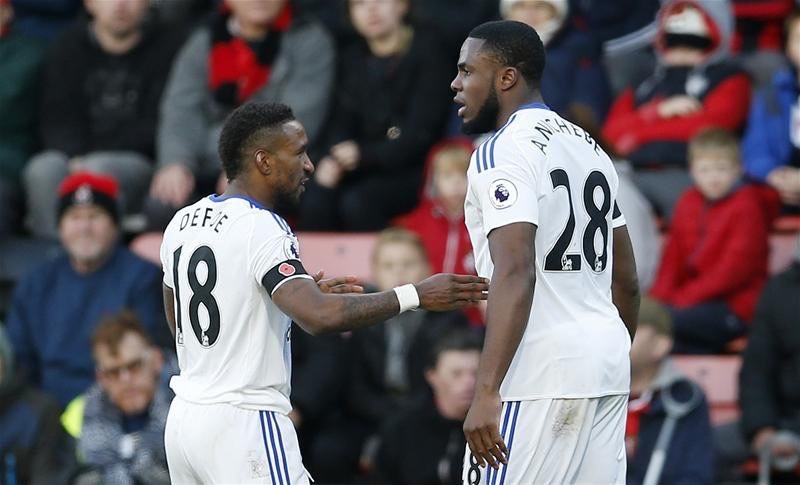 Head coach of the Super Eagles of Nigeria Gernot Rohr says Sunderland forward Victor Anichebe will be a part of his next call up to the team. The 28 year old last played for Nigeria in 2012 after deciding to quit the Nigeria national team, but he later rescinded his decision in 2014 but since then he is yet to be called up by handlers of the team. Anichebe’s run of games and goals for the Premier League strugglers has caught the attention of the German coach of Nigeria, who is now set to honour him with a call up to the national team. ” His inclusion is well merited. He is doing very well in a top league for a top team, it’s only naturally we call him up. Am happy for him, he will add a lot to how we play” Rohr told Owngoalnigeria.com. Rohr is however worried over the poor form of Odion Ighalo of Watford, who has fallen out of favour and now has to be contented with a role on the bench. ” Ighalo’s situation is worrisome, he is one of our top players so we need him to be at his best for his club, but that is not the case right now but am backing him to return back to his best form soon”.